We received some great flavors from OWG (Old World Gourmet) brands to try out. 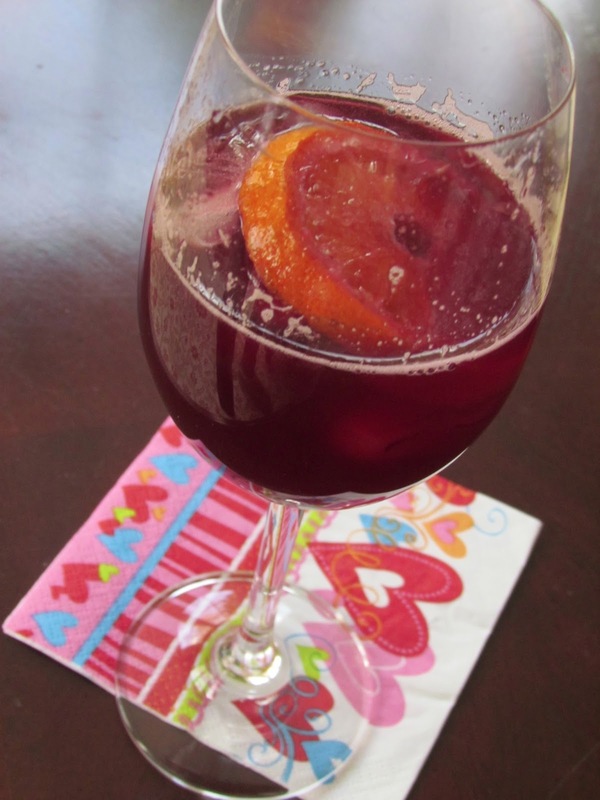 Since it is cold outside we thought we would try the Sangria first, but not freeze it. The bottle of wine we opened was not great so this is the perfect thing to do with it…no need to throw it out, just remake it. Our mix came with two packages of mix which was perfect for testing purposes. 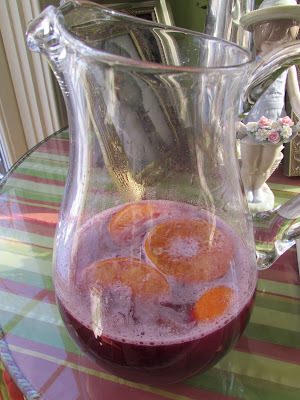 We made a half of bottle of Sangria and saved the rest for the bread mix below. It is definitely sweet and I might even add more water or wine to the mix. A friend who has tried these before suggested the frozen version is much better. I have tried beer bread before so I was excited to see they also made wine bread. Using the rest of the wine we were about to throw away, I made a package of VINO BY THE SLICE Bread mix. It retails for $10 so it is a great compliment to a bottle of wine. Love the red color, obviously this would not be the case using white wine!! We loved it with a slice of sharp cheese and also made it into garlic bread for dinner the next night. Fun and super easy way to have fresh bread on your table. 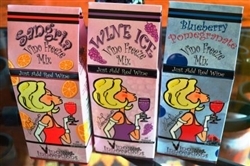 Definitely worth looking at Vino Freeze Mixes for your next holiday or gift need. A fun way to tell someone you are thinking of them. Check them out Old World Gourmet on Twitter or Facebook too. You can buy some of Old World Gourmet products HERE. We received products to review. NO further compensation was provided and all the opinions expressed are our own. YUM! I’ve tried frozen mixes similar to this brand at MN State Fair, very good and some day I will buy some! I think they would be a nice treat in the summer. Interesting they have the same thing for bread now – I love trying new products. You had me at Wine Bread!!! I’ll have to see if they sell this by mee. Looks good! These look delicious. I will have to look for them. 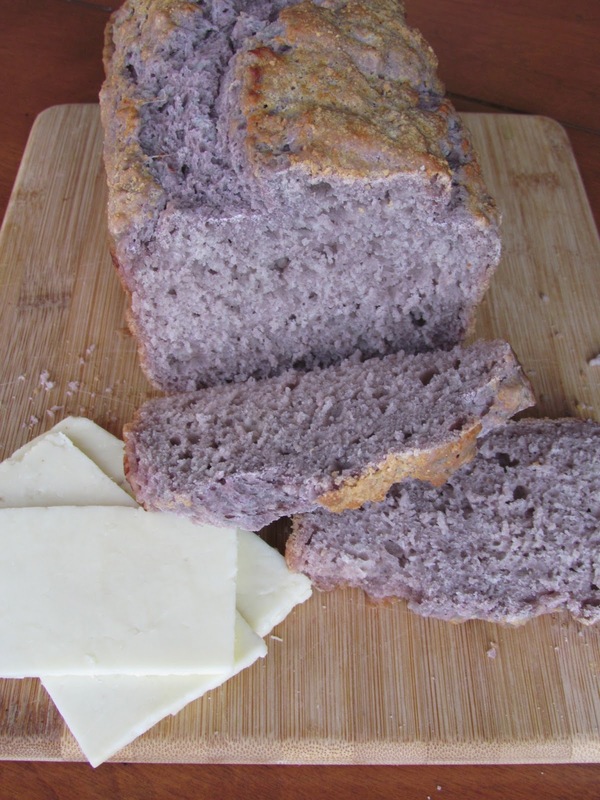 I love beer bread, so I’m sure I’d be a fan of wine bread! 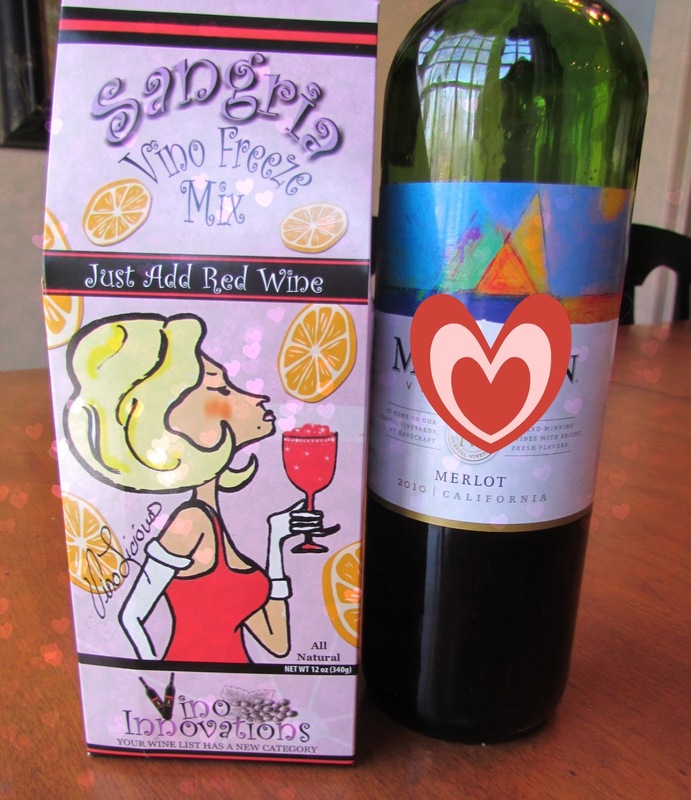 And what a great little gift basket this mix would make with a bottle of wine and some wine accessories! The color sure is pretty, too. Thanks for sharing this neat item with us. Wow, so to make my Sangria – I don’t have to wait hours with the fresh fruit and ginger and all doing it’s thing in the fridge? I can just stir & drink? I’M IN!!! I never heard of Old World Gourmet. I’m going to have to try them out. That looks delicious! 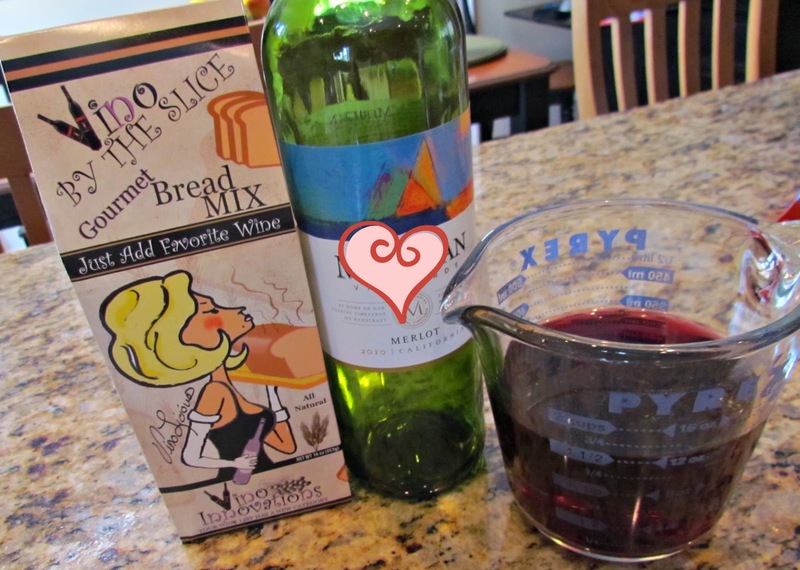 I had no idea you could make bread with wine! Oh so yummy. Thank you for sharing. I love to eat. I know right, add some cheese and don’t bother me for a few hours!! great use for this. Buy some 2 buck chuck at trader joes and you have a great gift!! I love the color of the bread-it is so pretty! I’m not a wine drinker, but that bread looks pretty yummy!